Odin Marine Spain, S.L. is located in Barcelona, one of the busiest Mediterranean ports serving in the recent years increasingly as a hub for other destinations in the south of Europe and Africa. Our office is right in the center of the city and nearby the port. 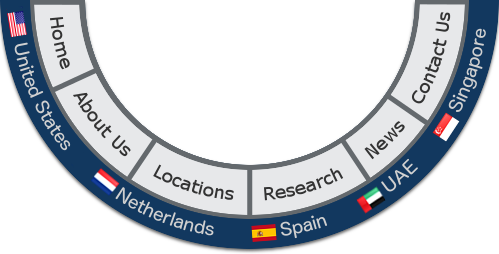 The Spanish office was officially established in December 2014. The mission of this new office within the group is to strengthen our presence in the Mediterranean, Black sea including the African and other Latin areas. Moreover, we see the move also as logical desire to be closer to some existing clients.